Noel & Liam Gallagher have not been on speaking terns since the break-up of Oasis on August 28, 2009. 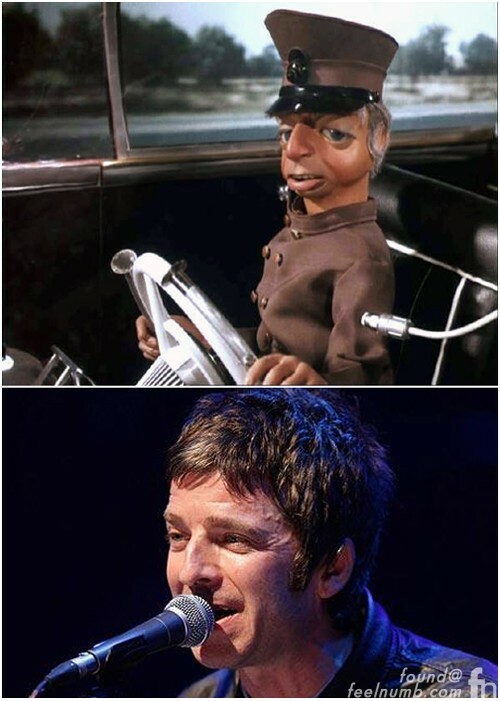 Since then Liam has sometimes referred to his brother as ‘Parker‘ instead of Noel due to his similarity to the chauffeur from 60’s puppet TV series Thunderbirds. 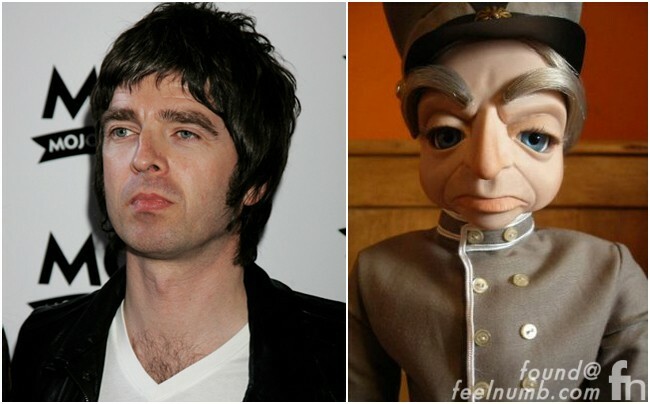 The similarities between Noel and Parker are actually striking…. Liam & Noel are still arguing to this very day.